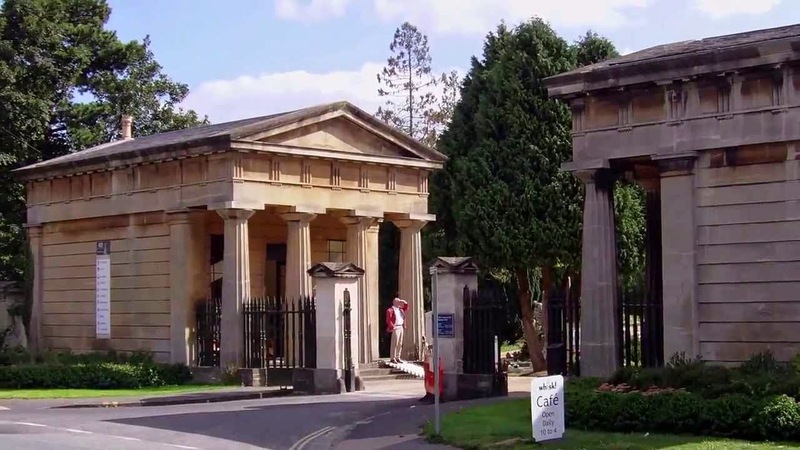 Arno's Va built in, 1837 by the Bristol General Cemetery Company, who petitioned parliament to be able to build a general cemetery. The cemetery was constructed in 1840. Previous to this the plot was originally, part of the Arno's Court Manner, it had a villa built upon it, named Arno's Vale villa, the estate was separated and sold off in 1774. 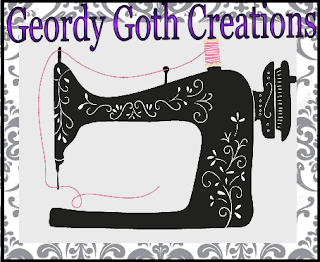 Conveniently, it's located across the road from the Bristol glass factory. 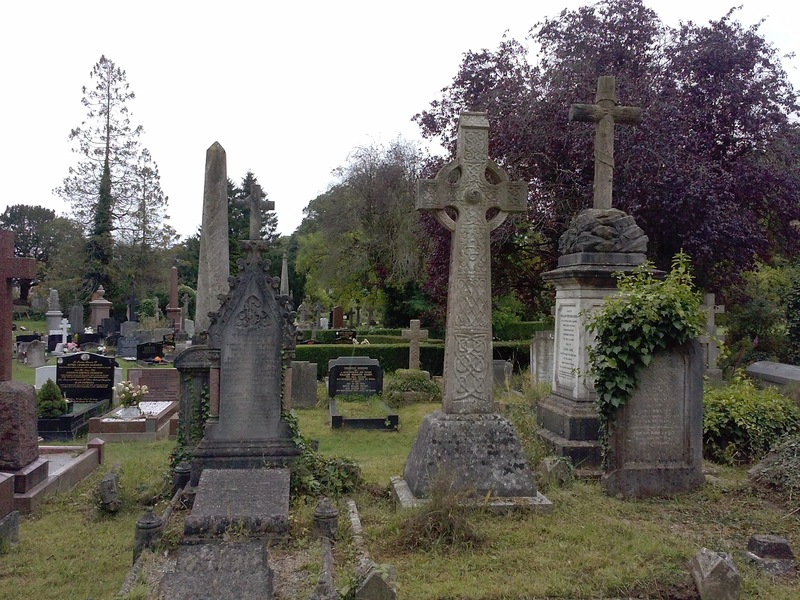 Personally, I rarely visit cemeteries, yet after reviewing the posts on Trip Adviser it seemed hightly recommend from previous vistors. 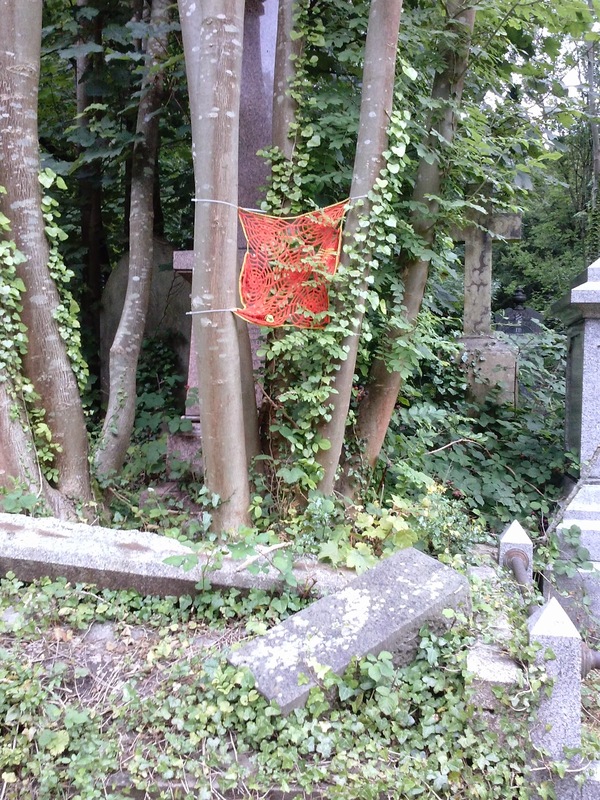 I'm very happy I did, as I got some spectacular photographs of the cemetery. 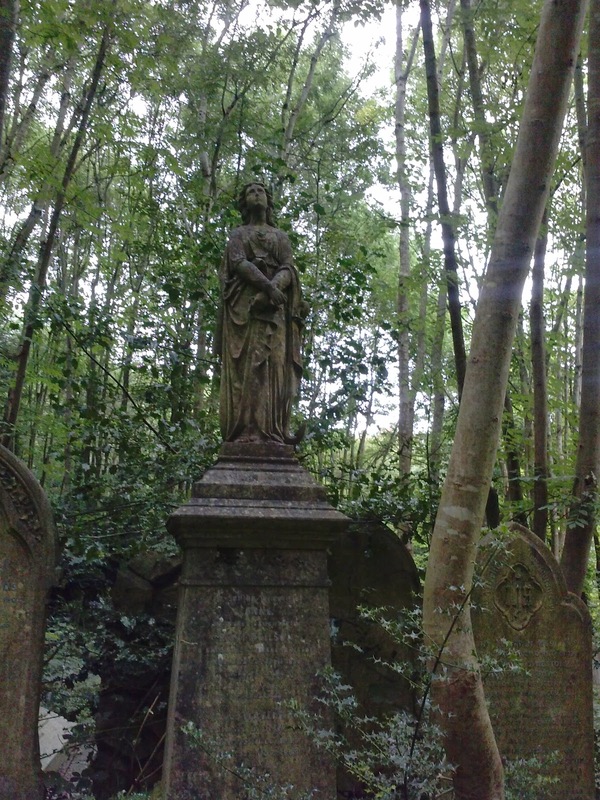 While, walking the cemetery it had an ethereal feel, and I felt transported to another world. 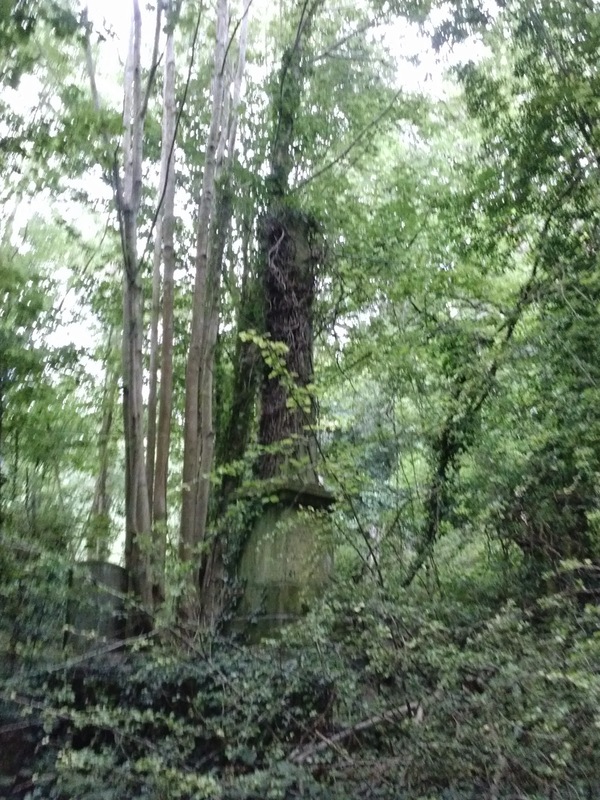 It was one an amazing places, to visited: I loved walking the trails, and discovering some secret grove or a gravestone, hidden behind overgrown tree, which added to the mystical feel of the place. 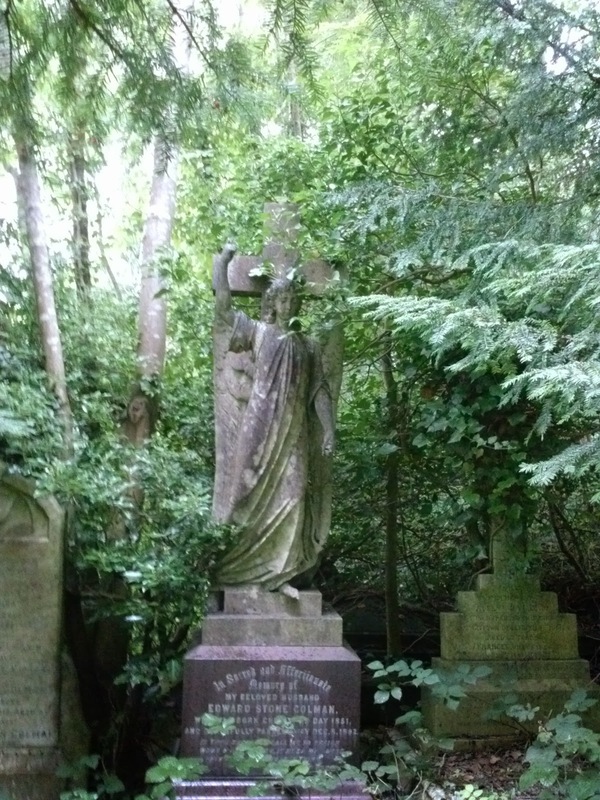 When I first walked into the cemetery, I was greeted by this unusual momentum, which is not something I expected to find in a Victorian cemetery. The monument is dedicated to Raja Rammohun Roy, who is regarded as the 'Father of modern India'. He initiated and promoted progress through Indian during British rule, in turn challenging the tradition Hindu beliefs. He was an active reformer of education, Indian religious and social-cultural traditions (1). 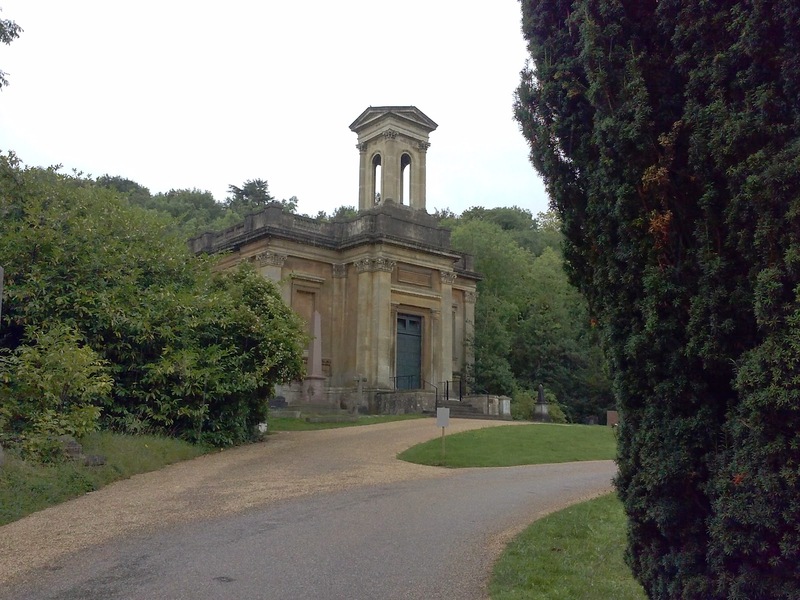 The mausoleum was designed by William Prinsep and erected in 1843. Pirnsep took inspiration from Roy's native Bengal and a copied a chhatri (translates as umbrella), a traditional Bengal temple. (2). 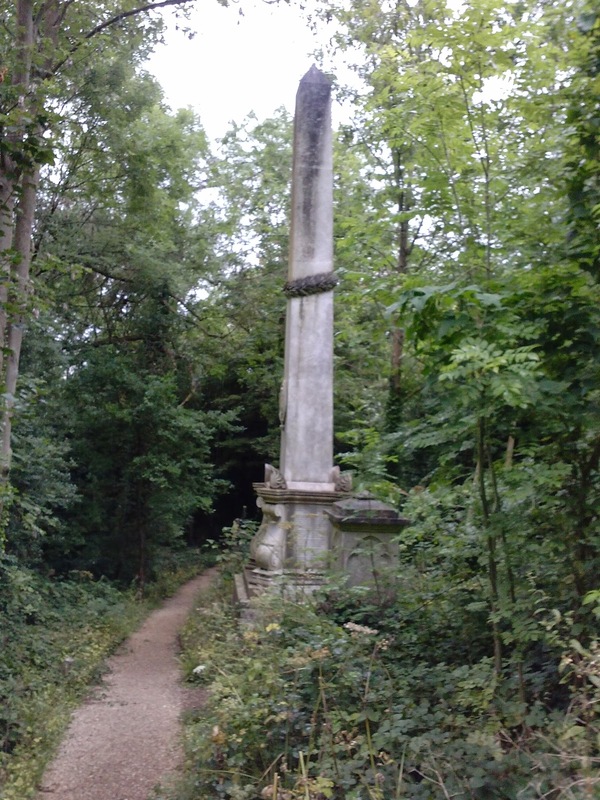 I immediately recognized this monument, as used in Being Human series. This war memorial struck me as it's usual for a war momentum compared to others, I've seen. I admire the thought of design sympathetically coordinate with the surroundings. This war monument commiserates service personnel who died during both world wars. Approximately, over 500 service personnel throughout the Commonwealth are buried in the cemetery. Most were from the surrounding, local military hospitals all the names were listed on the Screen wall memorial (2). 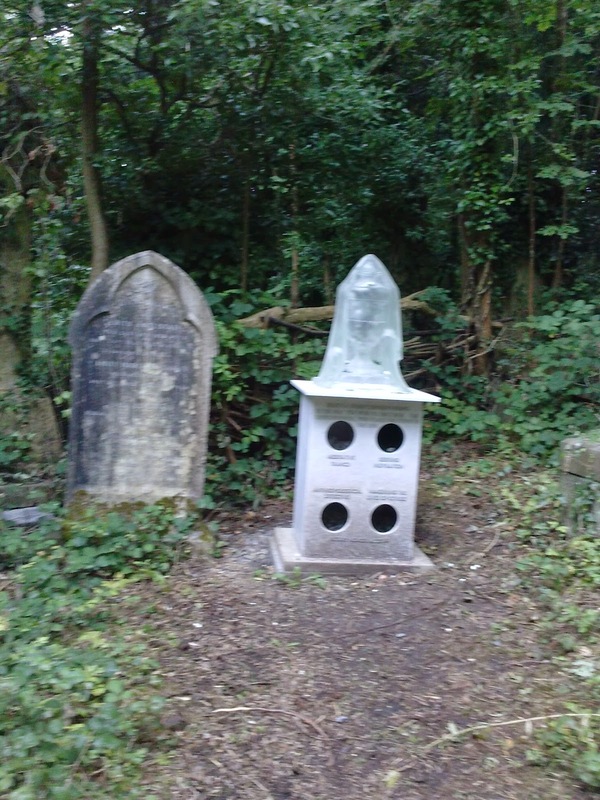 The Future Memorial - by Julia Vogl, designed in association with the Arnos Vale organisation. 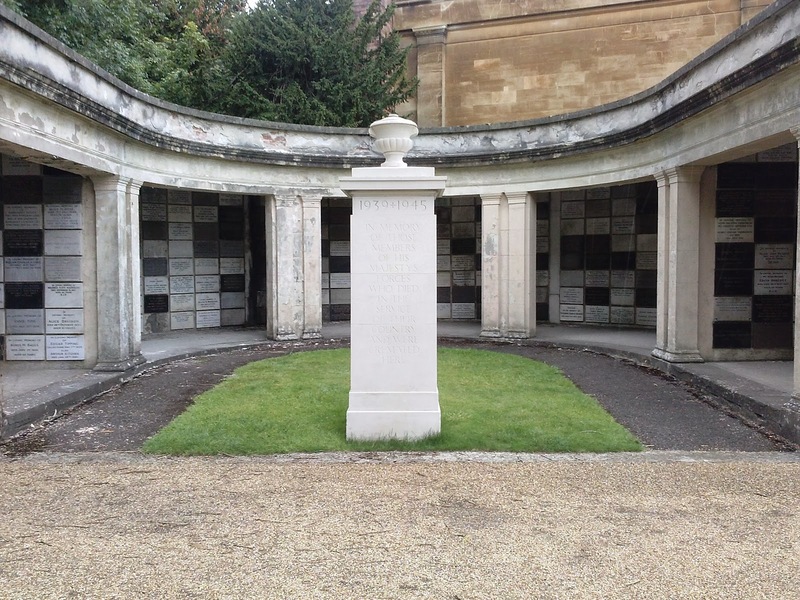 Their aim directly quoted, ' reflect individually the living community’s collective thoughts on experiencing the cemetery and collectively illustrate their presence.' (4) I thought it, a unique piece of art, which was an excellent example of modern art embracing new concepts, while remaining complementary to the past. The of use of transparent material give an impression of an ethereal feel, as if the monument was a ghost existing between the vale of two worlds; the living world and the next world. These photographs were some of my favorites because of the contrast they showed to me. I felt the sculptures represented the death of an individual who, once lived. I felt surrounded by the statues installing me with somber reverence and respect for this sacred place. Illustrating the importance of remembrance; these people were once living, breathing, autonomous creatures, with a consciousness and dreams. Now, they cease to exist returning once more to mother nature, and now, fuel the growth of life. They are nothing more than bone and memory. 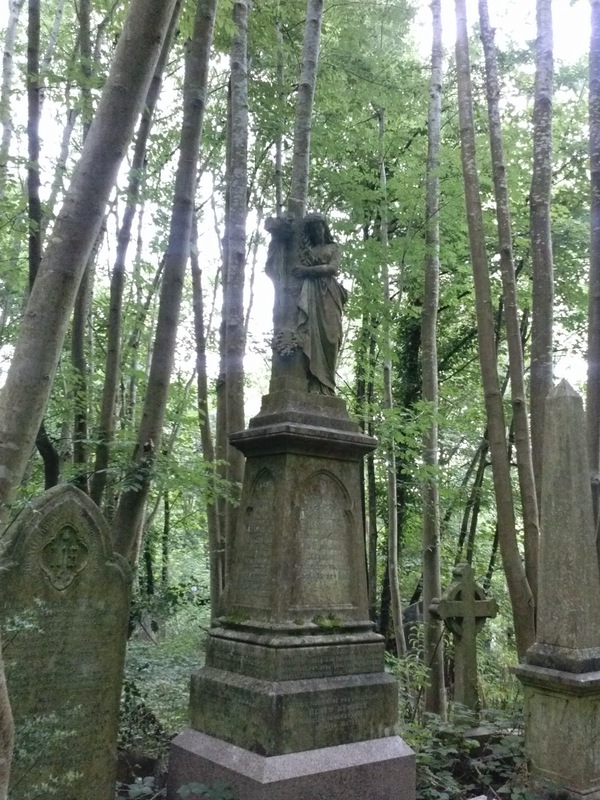 It appeared to be a paradox, surrounded by the dead and so much life of nature. Over time, plants and trees had encroached on the monuments, this divine accompaniment the monuments. (These were just some of the thoughts were going through my head, while taking the photographs; I loved this place; it was amazing.). 1. The Editors of Encyclopædia Britannica. (2013). Ram Mohun Roy.Available: http://www.britannica.com/EBchecked/topic/511196/Ram-Mohun-Roy. Last accessed 27/08/2014. 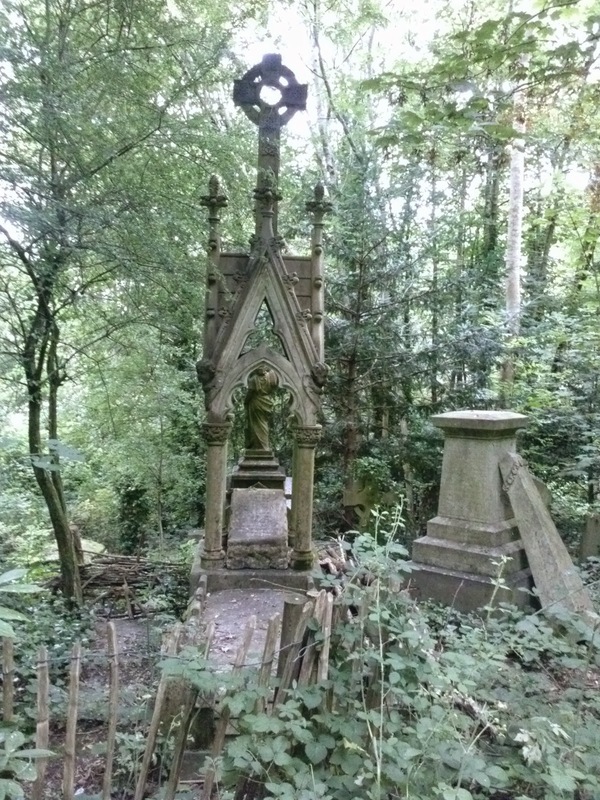 4.Arnos Vale Organisation. (2014). Unveiling . Available: http://arnosvale.org.uk/latest-news/685-unveiling. Last accessed 27/08/2014.